Last of the servicing underway, a quick shakedown run in the next couple of weeks just to check everything is performing as it should prior to loading into the container! A big thanks to Rob Robson from Robson brothers 4×4 service and repair, makes preparing your 4×4 a lot easier with specialists like those guys at your disposal. 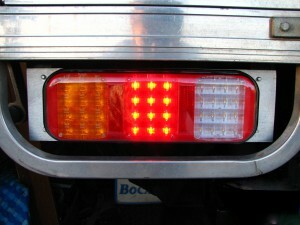 NARVA LED combination tail lights fitted, superior visibility with these on board! 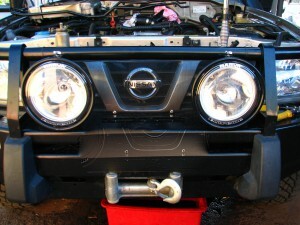 NARVA EXTREME HID driving lights, night into day! This entry was posted in Vehicle on January 31, 2014 by Jen. 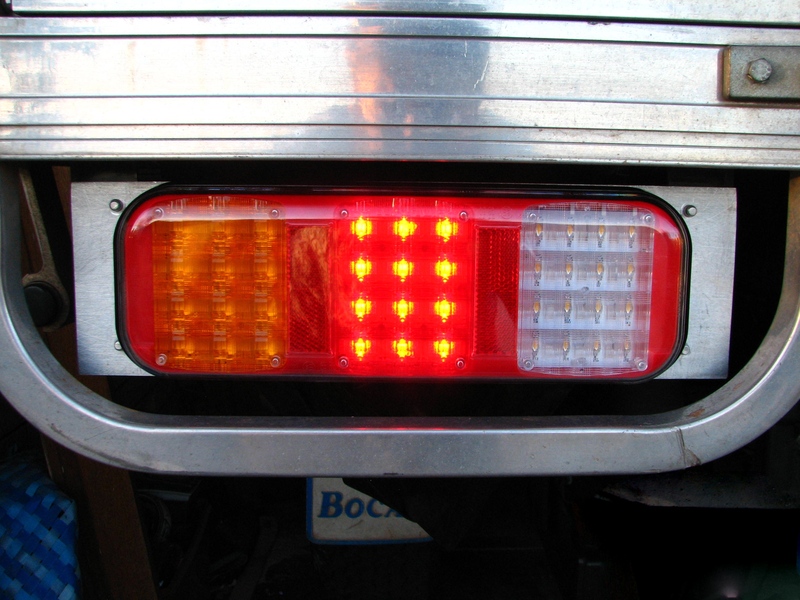 Welcome to Justin and Jenn’s overland travel journal! 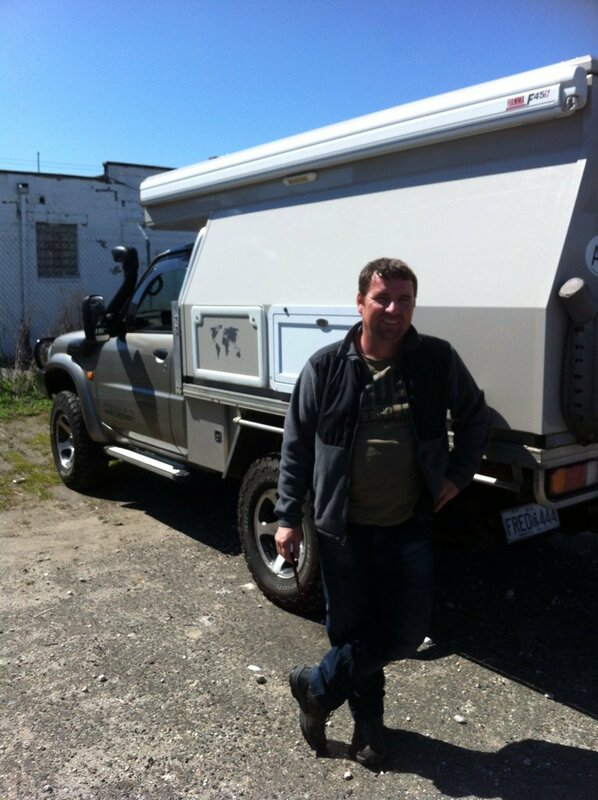 Shipping our vehicle to Vladivostok and heading west to the United Kingdom for a pint with friends…. and hopefully from the UK to Cape Town and back to Australia…. If your out there we’d love to meet up on the road! If your at home, come with us through the web! This entry was posted in general on January 21, 2014 by Jen.